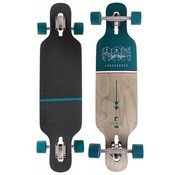 Ciemah Latigo Bay Mini Longboard 36"
RAM Ciemah Latigo Bay Mini Longboard 36"
The RAM Ciemah Latigo Bay longboard is a nice cruiser in a compact format. 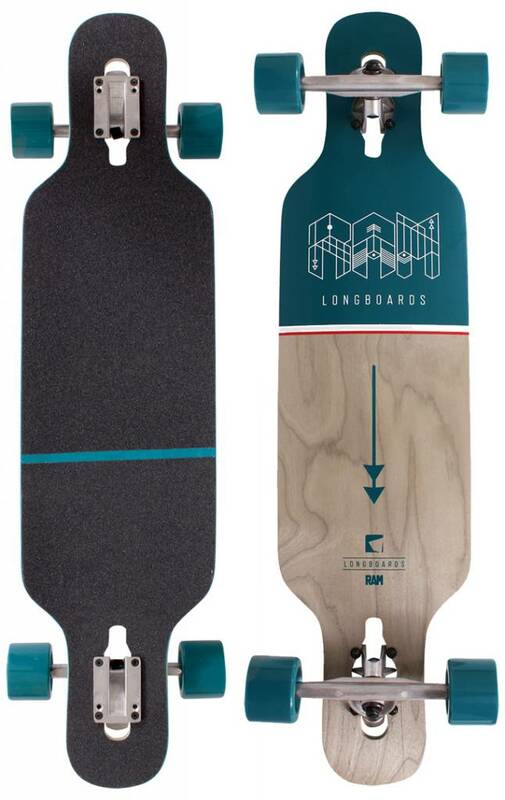 The lowered deck and shorter wheelbase makes the board very agile and easy to ride. 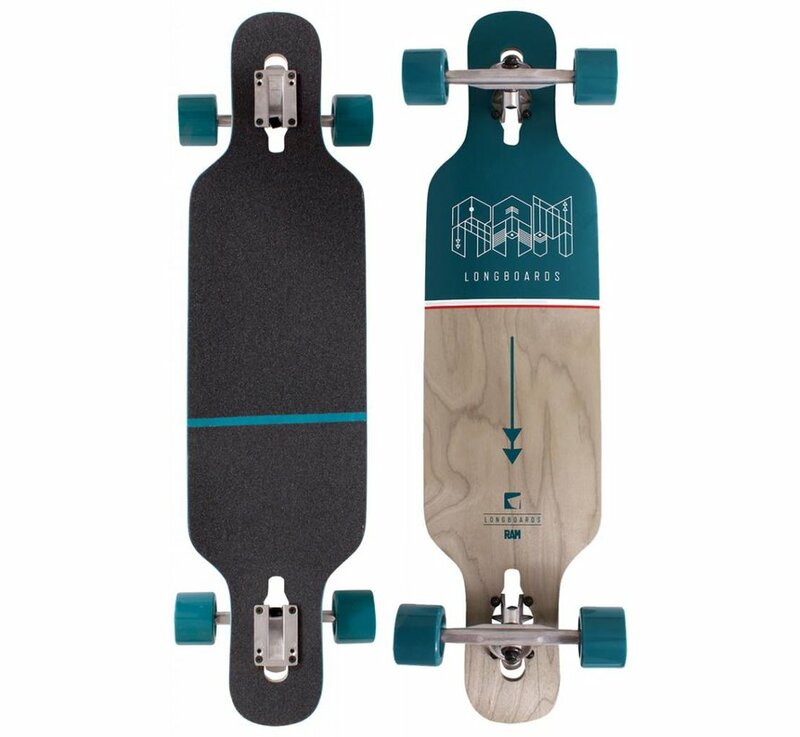 Create your own review for Ciemah Latigo Bay Mini Longboard 36"